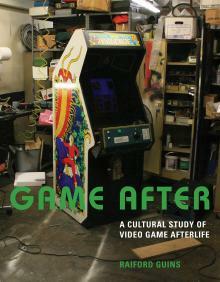 “’No paraphernalia, no nostalgia’: Decoding MoMA’s New Video Game Gallery.” Design and Culture. Vol. 7. No.2. July, 2015, pp. 203 – 223. Interview co-conducted with Elizabeth Guffey. Design and Culture. Volume. 2. Number 3. 2010, pp. 329 – 342. Interview co-conducted with Elizabeth Guffey. 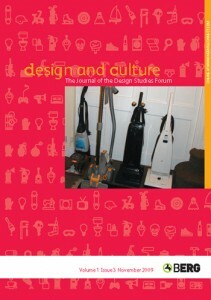 Journal of Visual Culture. Volume. 9. Number. 2 (August) 2010, pp. 139 – 162. Cabinet, Issue #35. Fall, 2009, pp. 82 – 83. 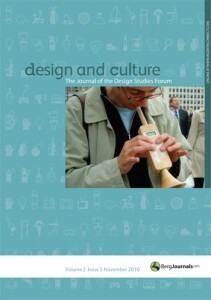 Design and Culture. Vol. 1. No. 3. 2009, pp. 345 – 364. 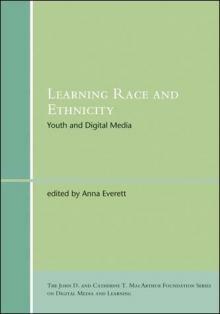 “Hip Hop 2.0.” Learning Race and Ethnicity: Youth and Digital Media. The MacArthur Foundation Series on Digital Media and Learning. Ed. Anna Everett. 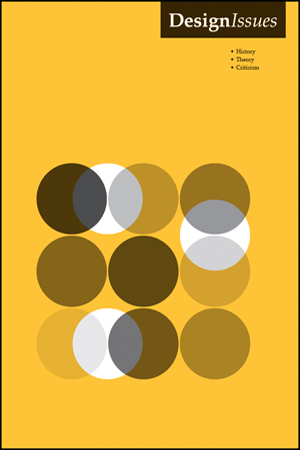 Cambridge: MIT Press, 2008, pp. 63 – 80. “L.A. : Invasion Over?” Design Issues. Vol. 23. No. 2. 2007, pp. 40 – 45. 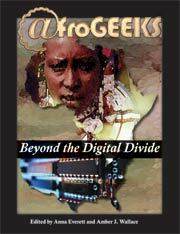 Afro-Geeks: Beyond the Digital Divide. Ed. Anna Everett. 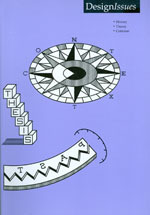 Center for Black Studies Press: UCSB, 2007, pp. 113 – 134. 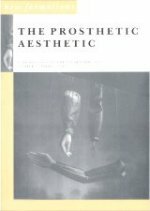 “Prosthetists at 33 1/3.” Co-authored with Omayra Zaragoza Cruz. 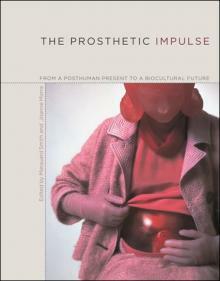 The Prosthetic Impulse: From a Posthuman Present to a Biocultural Future. Eds. Marquard Smith and Joanne Morra. 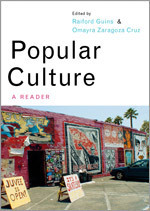 Cambridge, MA: MIT Press, 2006, pp. 221 – 236. New Formations. 46 (Spring 2002), pp. 23 – 33. “Now You’re Living: The Promise of Home Theater and Deleuze’s New Freedoms.” Television & New Media. Vol. 2. No. 4. 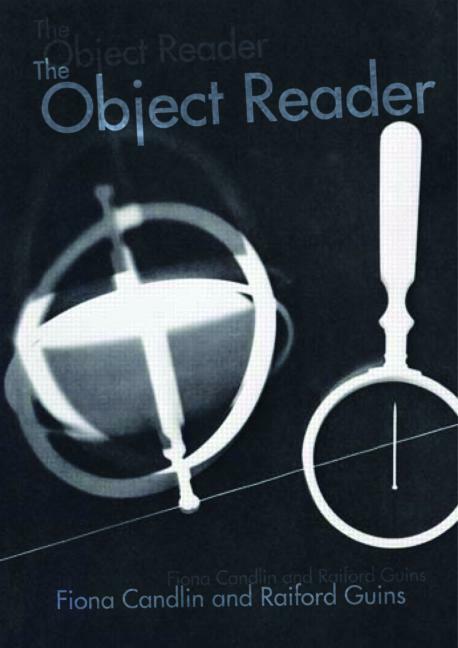 (2001), pp. 351 – 365.